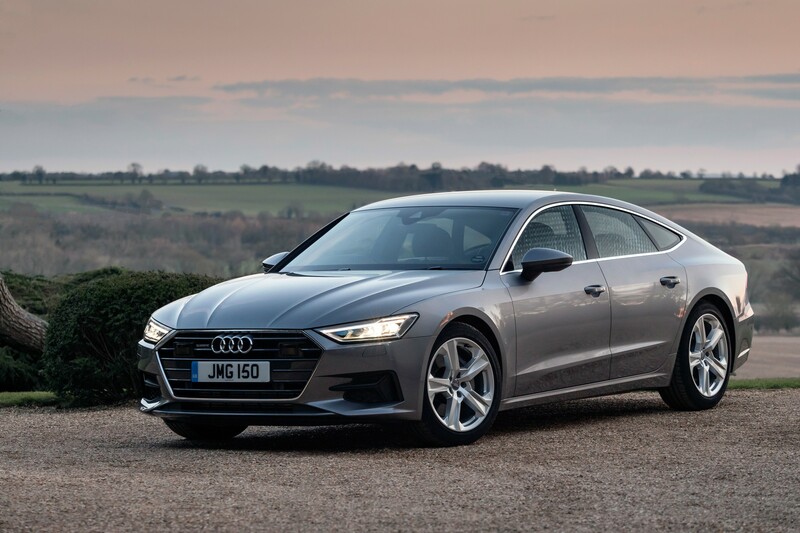 Audi has added a new entry-level model to the A7 line-up, the 45 TDI. 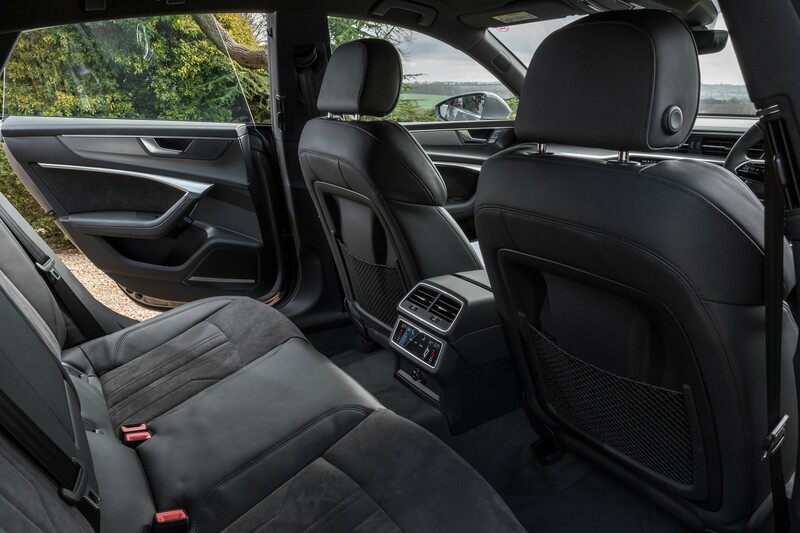 It uses a detuned 3.0-litre V6 diesel engine, which achieves up to 50.4mpg. 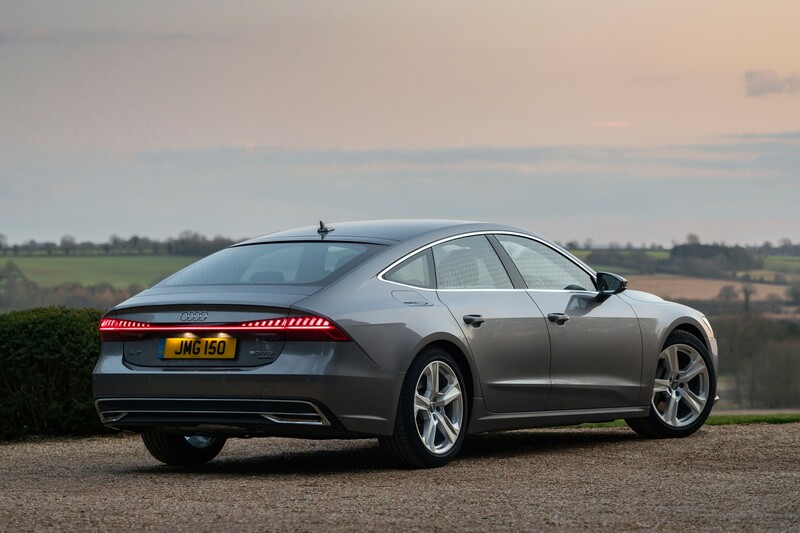 The 231PS unit emits 147g/km and can accelerate the A7 to 60mph in 6.5 seconds. Prices start at £52,240 and the brand says it should appeal to business users. 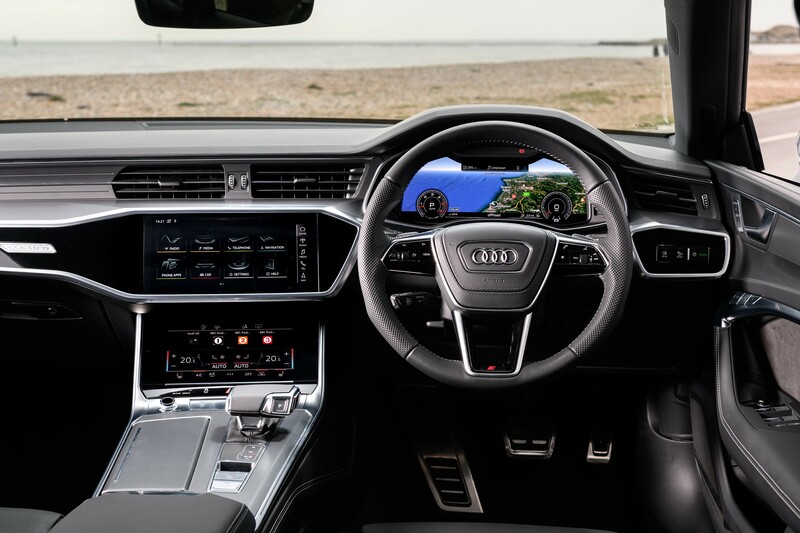 The engine is paired to a Quattro all-wheel-drive system and features 48V mild-hybrid technology. 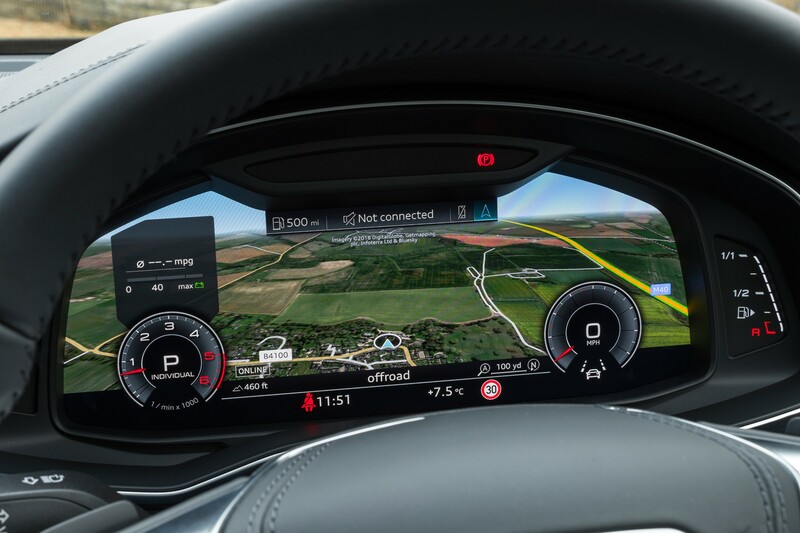 Specification includes MMI Navigation Plus with MMI Touch, the Audi Virtual Cockpit and a rear-view camera. 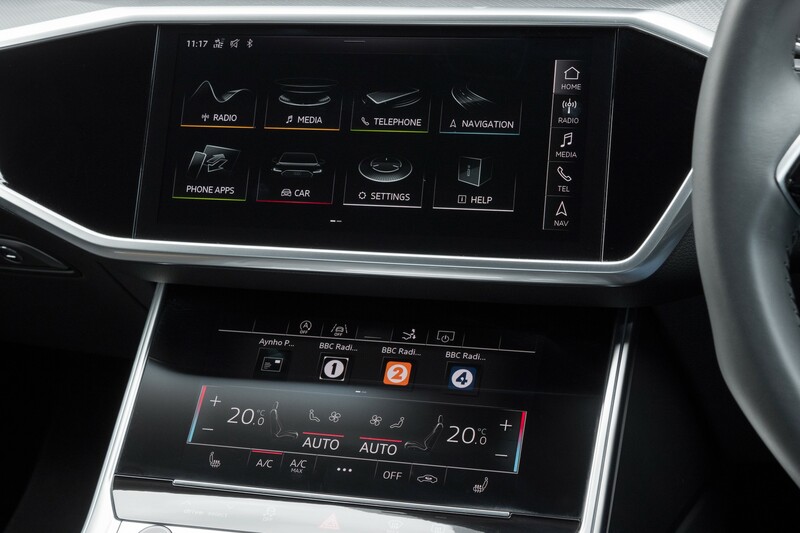 Audi pre-sense front, a lane departure warning system and LED lights front and rear are also standard. S line versions add 20-inch alloy wheels, sport suspension and HD Matrix LED headlights. 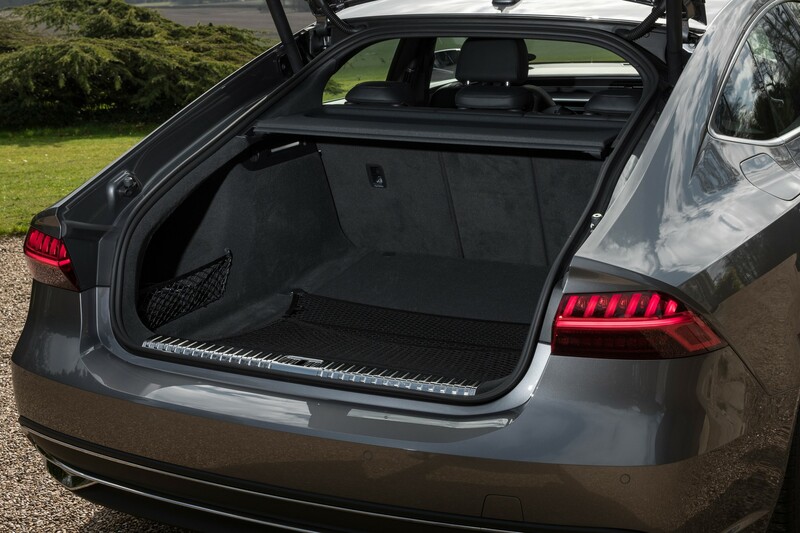 The A7 Sportback 45 TDI Quattro is available to order now. 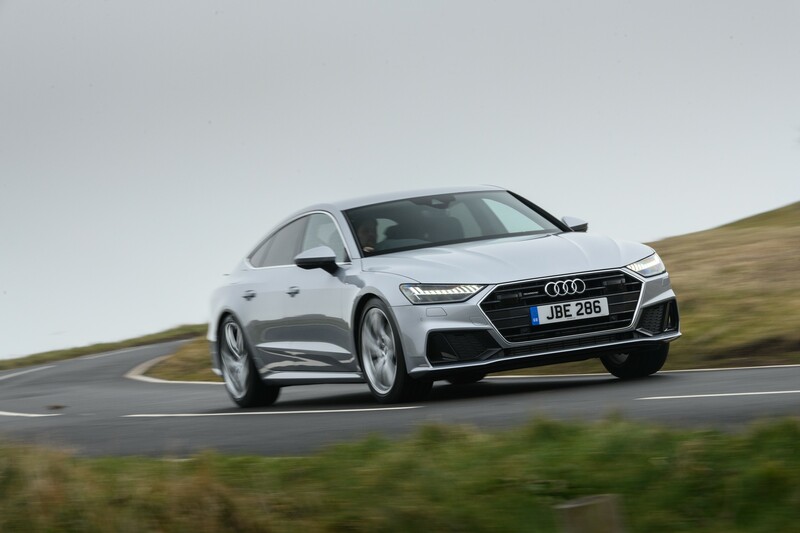 Click here to read more about the new Audi A7 Sportback in our first drive review.